Welcome to the Directly Yours Tarifold store. 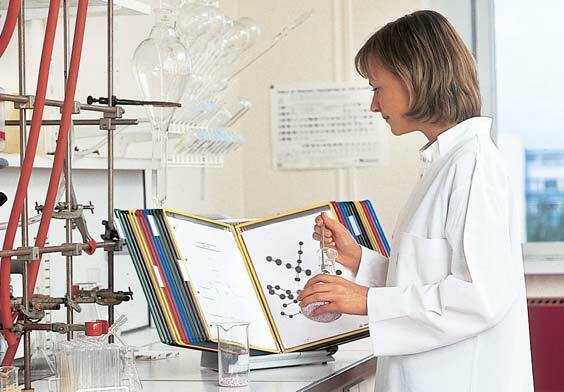 Here you will find the complete selection of Tarifold products. 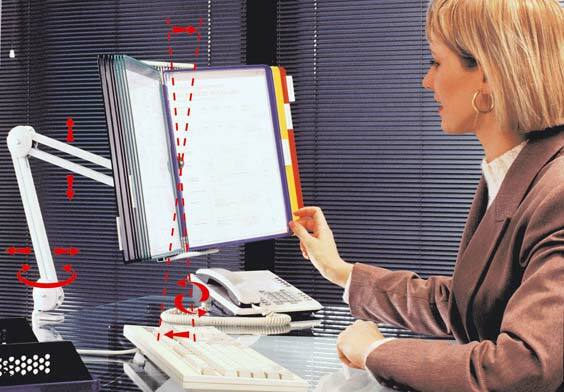 Flexible solution to organize, protect and display reference documents. 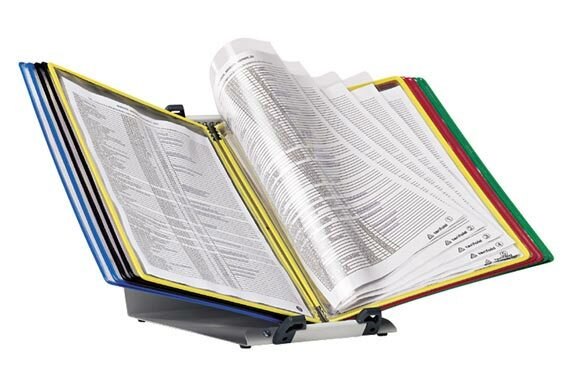 Paperwork Organizers provide instant, easy access to frequently referenced information to save you time and effort. 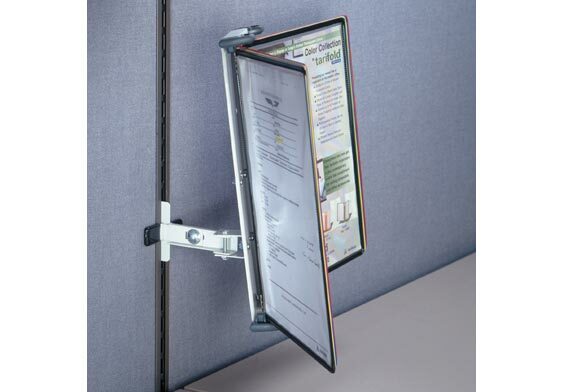 Eliminates lost paperwork, unsightly desk clutter and reference sheets tacked or taped to your walls. 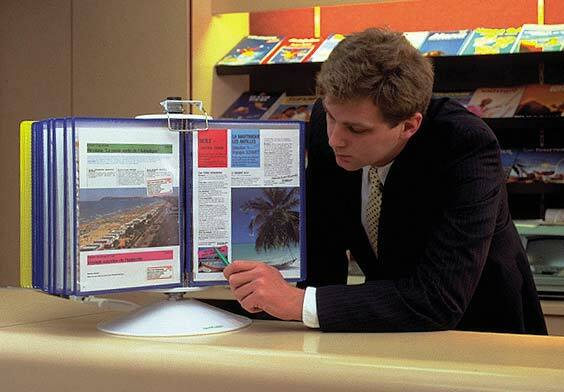 Offers true display flexibility for single, multi-sheet or brochure information. 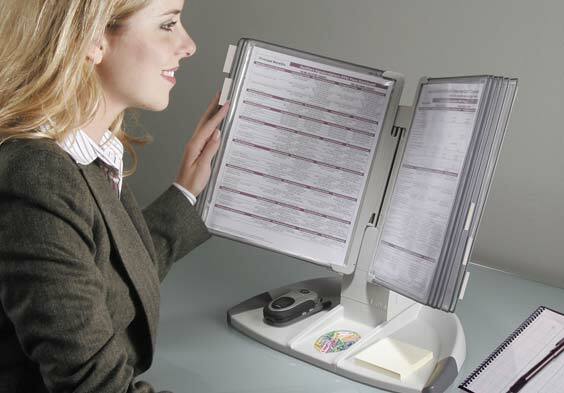 Say goodbye to messy desks, lost phone numbers, disorganized production lines and unclear presentations. Say hello to Tarifold, the name that stands for excellence in organization! © Copyright 2012 - 2019 Directly Yours, Inc. 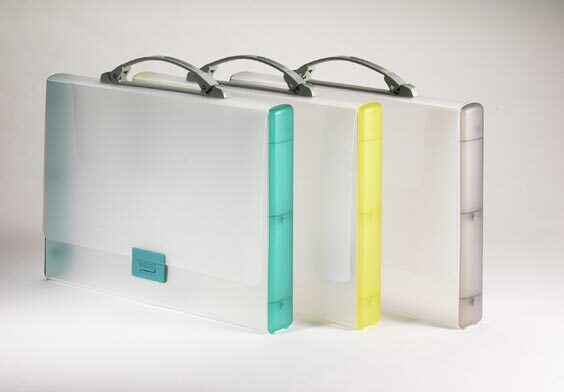 Directly Yours is an authorized reseller of the complete line of Tarifold organizers. 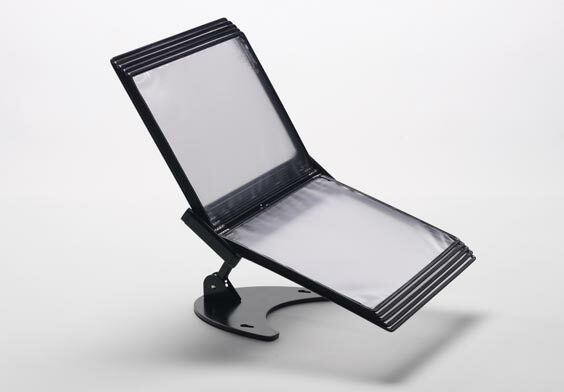 Tarifold is a registered trademark of Tarifold S.A.